Jenkins has enjoyed a more than 30-year career of helping victims as a fireman. He began his career as a firefighter in 1979, then became a fire equipment operator. He worked his way up through the fire department to captain, then battalion chief, then deputy chief. 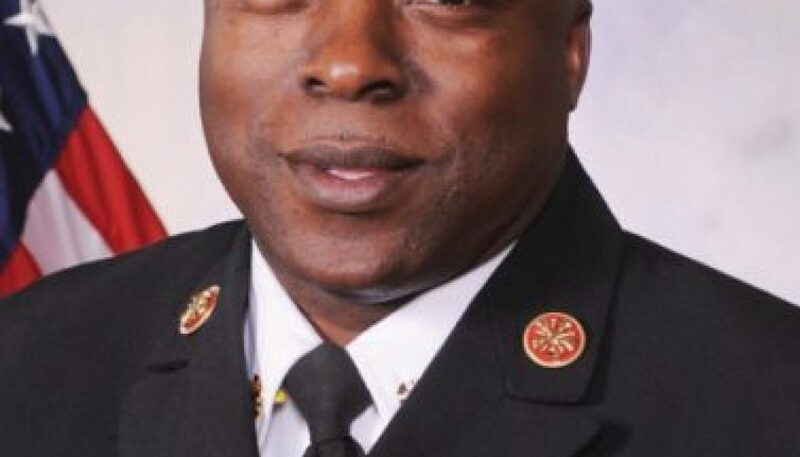 In 2011, Jenkins was named the first African American fire chief for the City of Columbia. He currently leads more than 600 active firefighters, volunteer firefighters and support staff in 32 stations. A graduate of Eau Claire High School in Columbia, Jenkins holds a bachelor’s degree in fire science from Columbia Southern University and learned to love firefighting through on-the-job training. During his career, Jenkins has earned a variety of honors. In 2012, the Columbia Housing Authority inducted him into its Wall of Fame. Jenkins has also been named Columbia Firefighter of the Year and he earned the Volunteer of the Year award for the American Red Cross. He is also a recipient of the Columbia Urban League’s Lincoln C. Jenkins Jr. Award and was named South Carolina Public Safety Officer of the Year. Most recently, he served as the honorary chair of the 2015 Walk Like MADD walk to end drunk driving.  Jenkins is also a certified emergency responder instructor, a South Carolina Fire Academy instructor and an American Red Cross first aide instructor. Jenkins attends Progressive Church of Our Lord Jesus Christ, where he serves as a deacon and chairman of the brotherhood department. He and his wife, Vernell, have two sons, Sheldon and Emmanuel.